Our Blog It’s 12 O’Clock, Do You Know Where Your Domain Name Is? It’s 12 O’Clock, Do You Know Where Your Domain Name Is? Take a moment to think about your company’s domain name. Do you know where it is registered and who registered it? Do you know when it will expire? Are you or a trusted someone in the company listed as the registrant or technical contact? There are people out there ready to pounce on expired domain names and sell them to them to the highest bidder. Just this year Google let google.com expire and a man named Sammay Ved bought it for just $12 using Google’s own domain registration tool. It cost Google a pretty penny to get it back. And while google.com is an extreme example, you never know who is out there waiting for your particular domain name to free up. While this is on a worldwide stage, letting a domain name expire or fall into someone else’s control can be just as costly on a local level, especially if you have a competitor who is keeping an eye on such things. 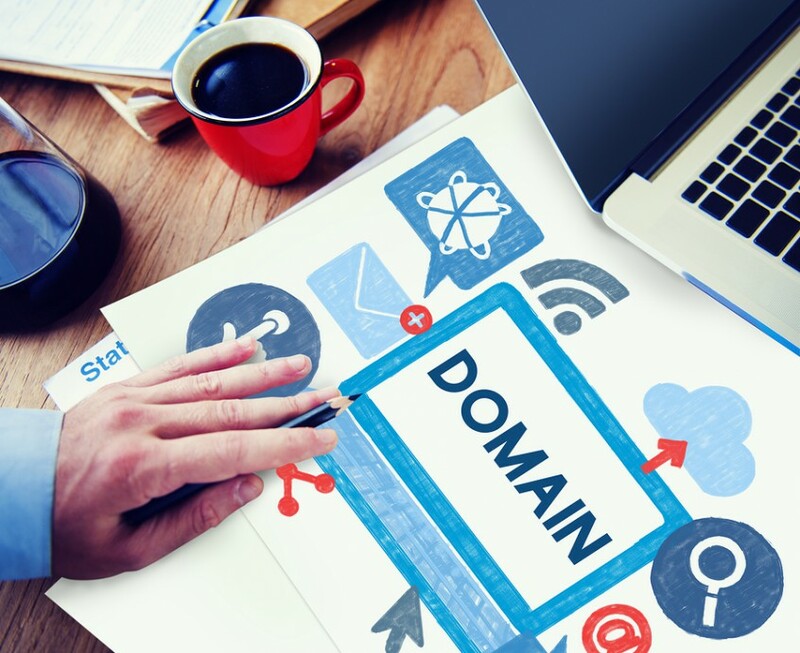 It is crucial to know exactly where your domain name is registered, when it will expire, and how to renew it before it falls out of your control. If your domain name expires your website vanishes and likely with it a large chunk of potential business. For many companies, every minute without a functioning website is money lost. At Scribendi we urge you to reach out to your webmaster to ensure that you have all the necessary login information for your domain name registration and are set up to be reminded long before it expires. For many of our clients, we are the ones who have that information. If you are not sure who does, reach out to us. We’d be happy to help you track it down before someone steals your URL. Hey, you never know! I don't know, you tell me! Thank you for reaching out! We are reviewing your information and will be back to you shortly.